The Australian International Airshow and Aerospace & Defence Exposition – AVALON 2019 is one of Asia-Pacific's most prestigious aviation and aerospace events and the most comprehensive aviation, aerospace and defence exposition in the southern hemisphere. It ran from 26 February – 3 March 2019 at the Avalon Airport, Geelong, Victoria. 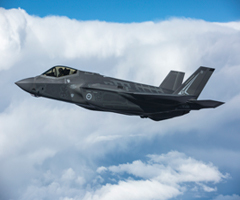 AVALON 2019 presented a unique opportunity to showcase products, technologies and services to an informed target audience and to demonstrate a marketing presence in this vibrant and vital region. The NSW contingent of defence companies exhibited on the Defence NSW stand (2G6) in the Aerospace Pavilion at the Avalon Airshow from 26 February – 1 March. 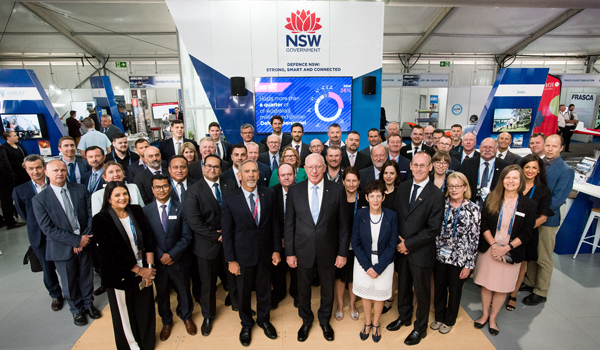 Co-exhibitors on the Defence NSW stand at Avalon 2019 ranged from large and diverse businesses such as Air Affairs Australia and Quickstep Holdings, to providers of specialised products and services such as Nupress Group and Australian Aerospace Engineering. A complete list of NSW companies co-exhibiting is below. Defence NSW is a dedicated team within the NSW Government working to create the conditions for sustainable, technologically advanced and globally competitive defence industries. 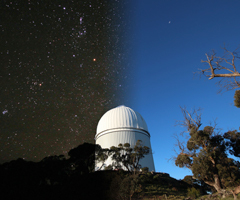 NSW is home to a highly innovative, competitive and technically sophisticated aerospace sector. With world-class research and development infrastructure. Sign-up to receive updates for future events. inclusion in the department’s marketing material.